Independence is fascinating, empowering but also a bit frightening. The lure of creating one’s own destiny is a glorious and invigorating phenomenon, but it also evolves through a long process and carries in its’ wake considerable vulnerabilities. One does not just become a stand-alone college. Many years of aspiring and planning by citizens, professionals, businesses and governmental agencies precede that outcome. 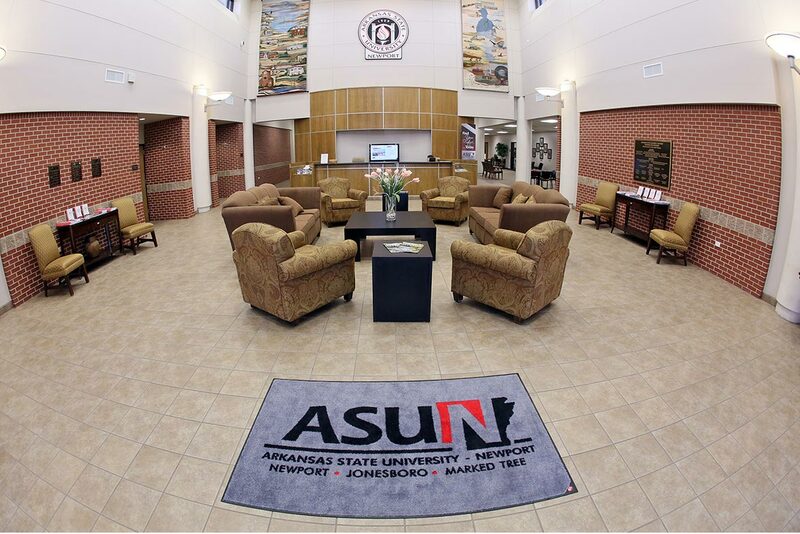 There is no one point in time when it can be stated that we became Arkansas State University-Newport. One step at a time, moving in that direction, brought us to our own sense of purpose and our own very unique and successful mission. At that meeting, ADHE outlined the criteria which would be required for technical campuses and branch campuses to become a stand-alone entity. It was rather lengthy, but in our wide-eyed naiveté, we felt committed to the task. A group of campus and community leaders then requested that the ASU Board of Trustees approve our request to seek stand-alone status from the Higher Learning Commission. And, indeed, on February 23, 2001, with the full support of then ASU-Beebe Chancellor, Dr. Eugene McKay, the board resolved to create ASU-Newport, a stand-along campus. A local dedicated revenue stream approved by a county vote. When the Arkansas State Legislature approved a line-item budget for ASU-Newport, effective July 1, 2001, we knew the journey had begun. Over the course of the next fourteen months, we were able to accomplish numerous goals. The institution hired its first Chancellor, Dr. Larry Williams, in November 2001; achieved initial accreditation through the Higher Learning Commission in April, 2002; and persuaded the citizens of Jackson County to support the college through a dedicated revenue stream in September 2002. The long sought after independence became a reality. This reality, for almost two decades now, has guided ASU-Newport to champion the gamut of educational and community causes. As an institution, we have expanded and carefully enacted some truly innovative changes that have led to solid results. Independence has afforded the institution the opportunity to craft a unique and meaningful present and an equally promising future for our institution. A future that will support students and influence our regions for decades to come. This look back is brought to you by Ike Wheeler, ASUN’s Dean for Community Engagement.